Here’s a concours venue worth writing home about! The La Jolla Concours d’Elegance takes place at Ellen Browning Scripps Park, a 5.6-acre gem located about 12 miles north of downtown San Diego along the Pacific coast. 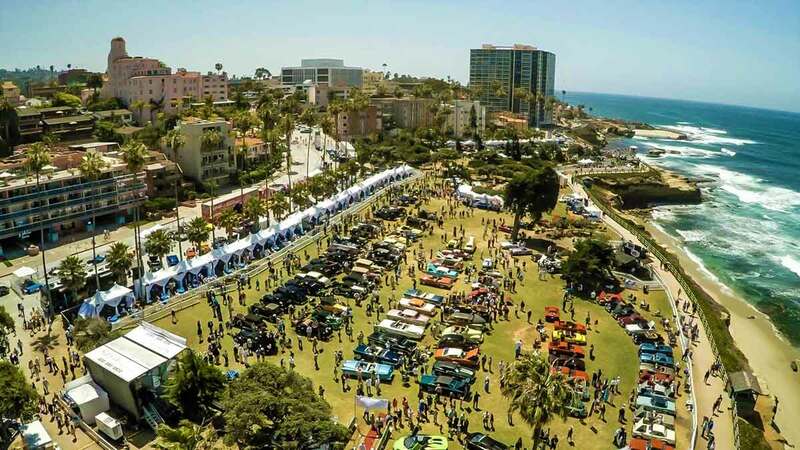 Attendees will once again see the return of the La Jolla Motor Car Classic at the Concours as an extension of the La Jolla Concours d’Elegance, expanding the show from the Ellen Browning Scripps Park into the La Jolla Village, remaining a free and open area for the public to enjoy a variety of cars and entertainment. The funds raised at the 9th La Jolla Concours d’Elegance will benefit Monarch School Project, which educates students who have been impacted by homelessness and the La Jolla Historical Society, which preserves the history of La Jolla, both organizations are a 501c3 non-profit.